Football's transfer window might be over for a few months but, luckily, we have the world of TV correspondents to keep us busy. 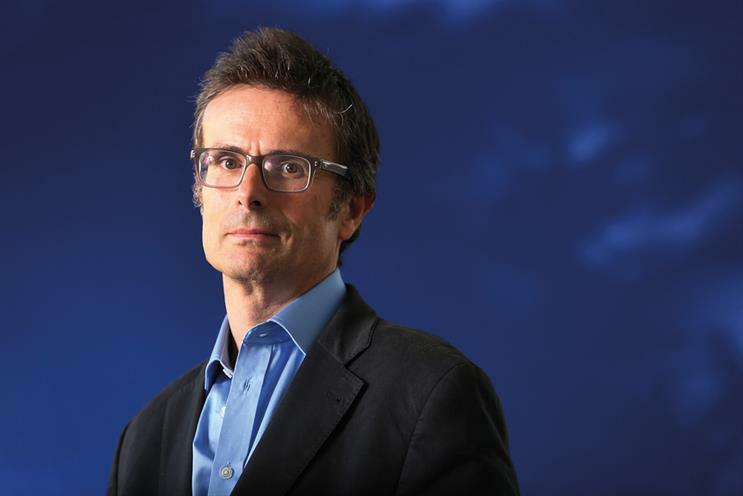 The BBC’s economics editor, Robert Peston (pictured), is in the frame to take over from Tom Brady as the political editor of ITV News At Ten as Brady moves into a presenting role on the show. It’s encouraging that ITV is looking to beef up its news operation – its evening bulletin only manages half the audience of its BBC rival. Investing in talent could help change this. BBC Radio has partnered with the independent commercial station Jazz FM to launch a pop-up station to coincide with this year’s London Jazz Festival. BBC Music Jazz, which will be available on DAB and online, will feature presenters and content from both stations during the festival, which runs from 13 to 22 November. It is the first time BBC Radio has worked with Jazz FM. Commercial broadcasters often criticise the Beeb for being bloated and overly commercial, so it’s refreshing to see the warring factions working together for the good of the listener. It’s not only radio companies working together this week. In what they have dubbed a "media first", Time Inc UK and Bauer Media have partnered to establish a magazine scholarship in honour of Gavin Reeve-Daniels. The former deputy editor of Heat and associate editor at Now died of pancreatic cancer aged 44 last year. The winner of this year’s scholarship, Danielle Scott, will get her MA course fees at the University of Sheffield paid for, as well as an iPad and work experience stints at both publishers. If you would allow us a minute to explain, dear Welsh readers. After losing to Wales, England must now beat Australia if they are to get through to the next round of the Rugby World Cup. Just when casual fans (and advertisers) are getting interested, proper followers are worried that this could be the team’s worst performance ever in a World Cup. 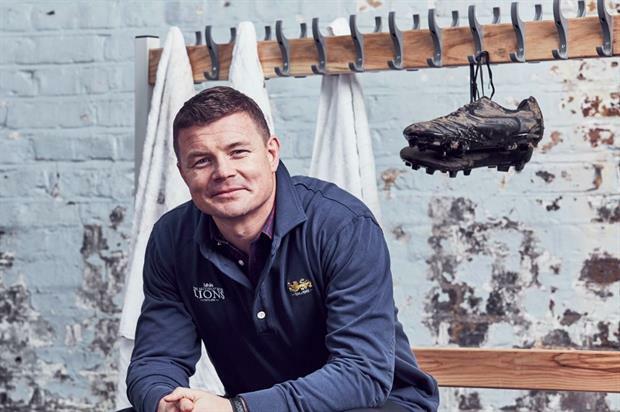 England could do with winning the next game to ensure the contest continues to pique the interest of brands and audiences.